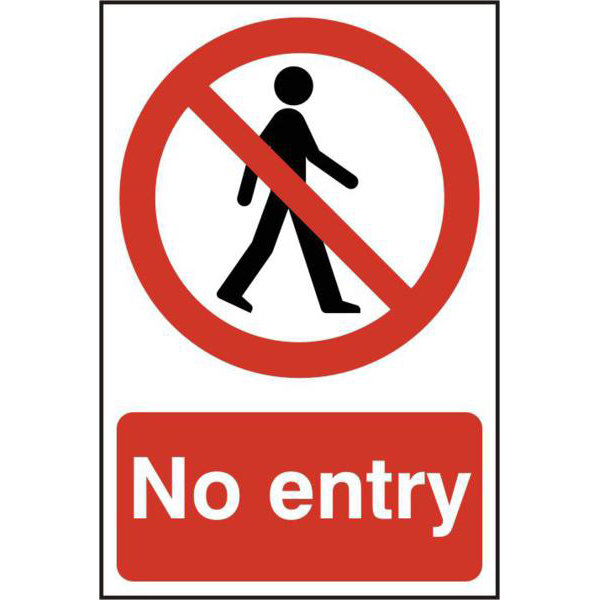 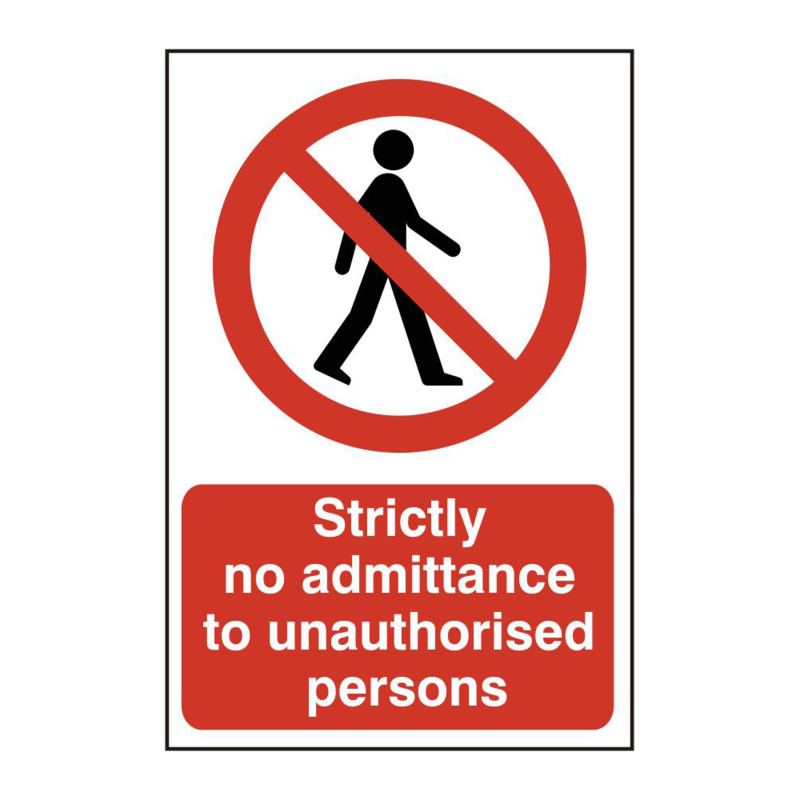 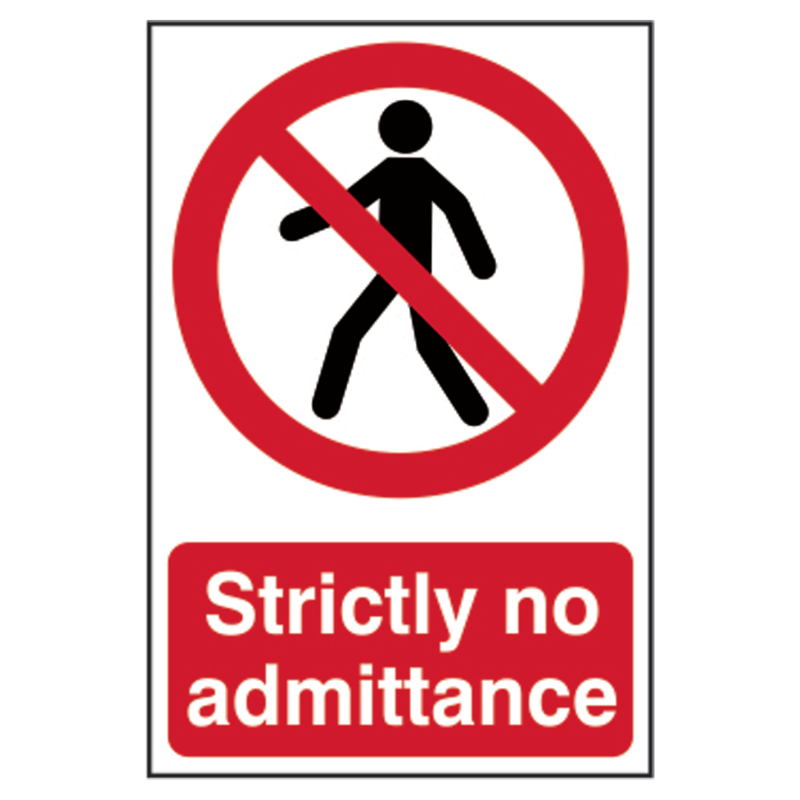 Restricted access sign, with a red circular band crossed with a diagonal bar on a white background. 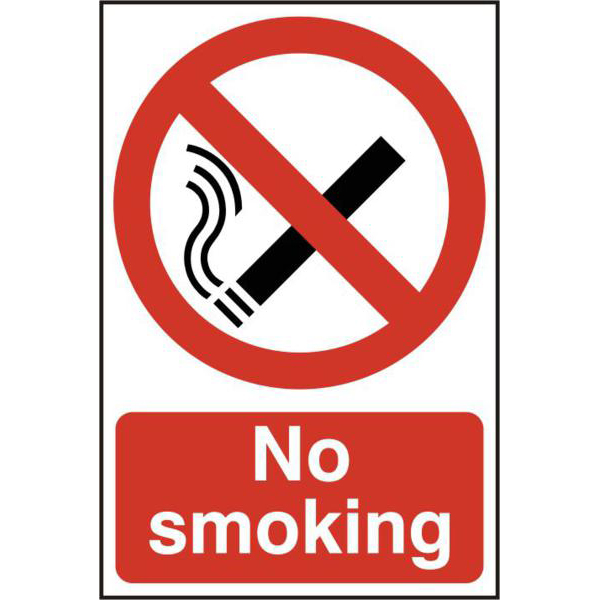 A black symbol behind this band indicates the prohibited action. 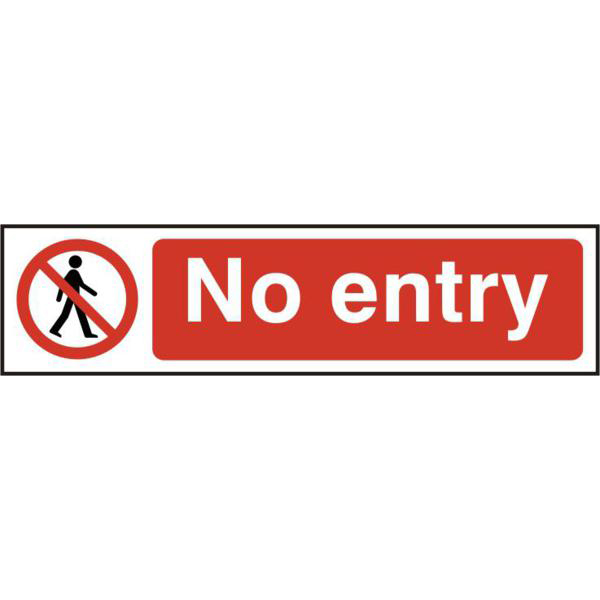 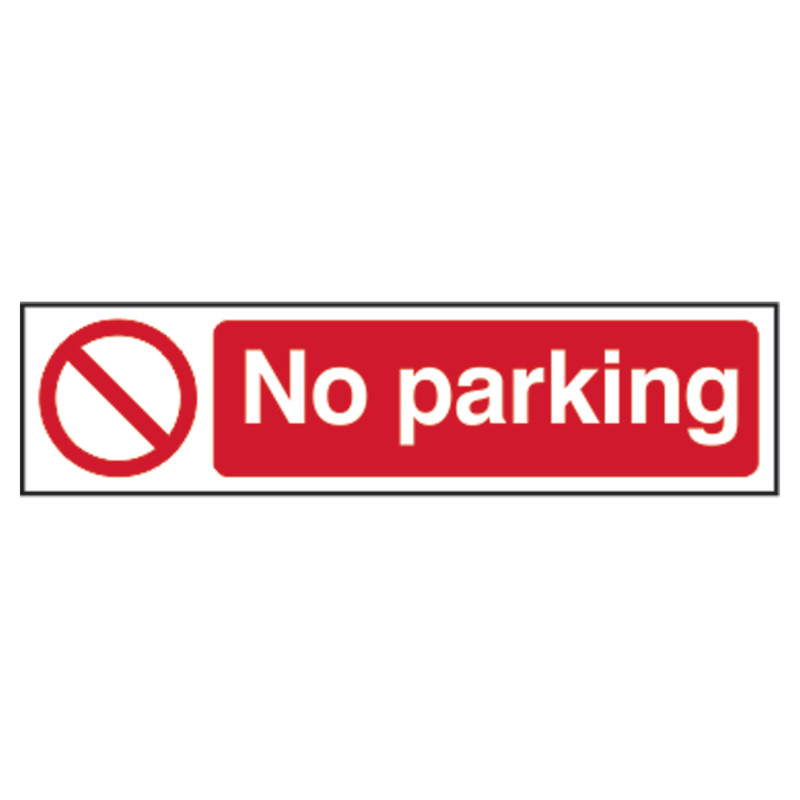 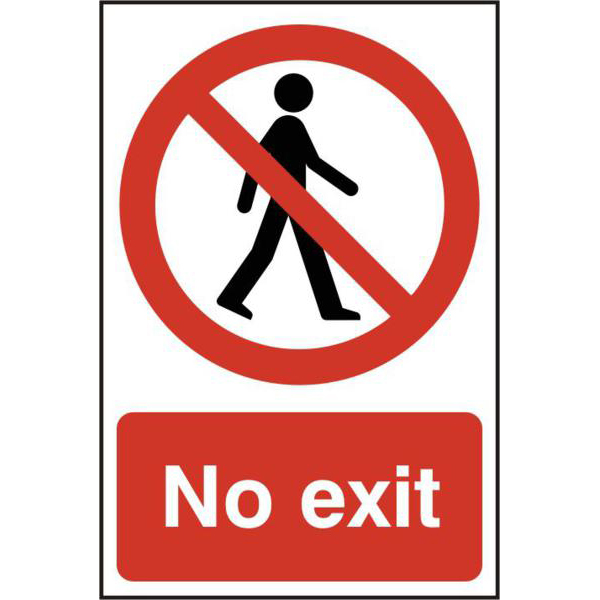 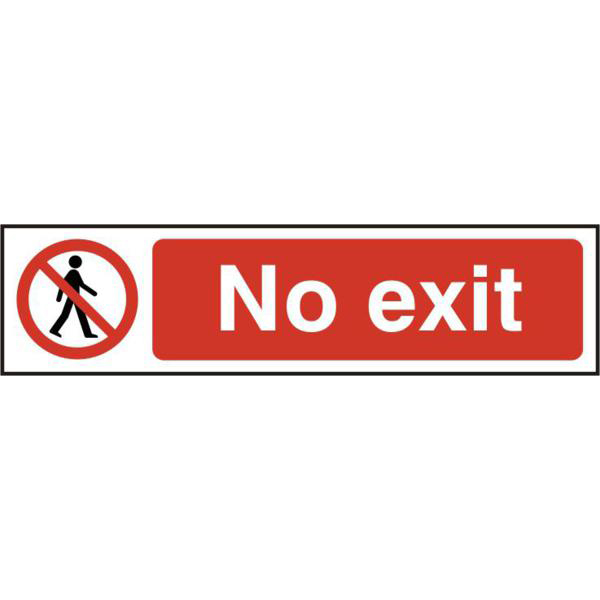 General restricted sign, with a red circular band crossed with a diagonal bar on a white background. 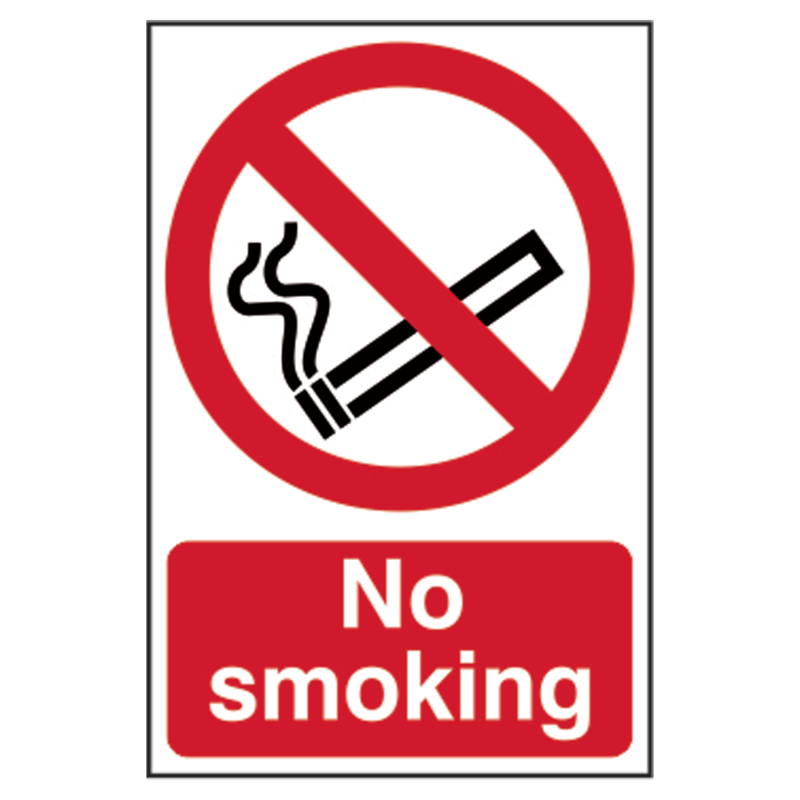 A black symbol behind this band indicates the prohibited action. 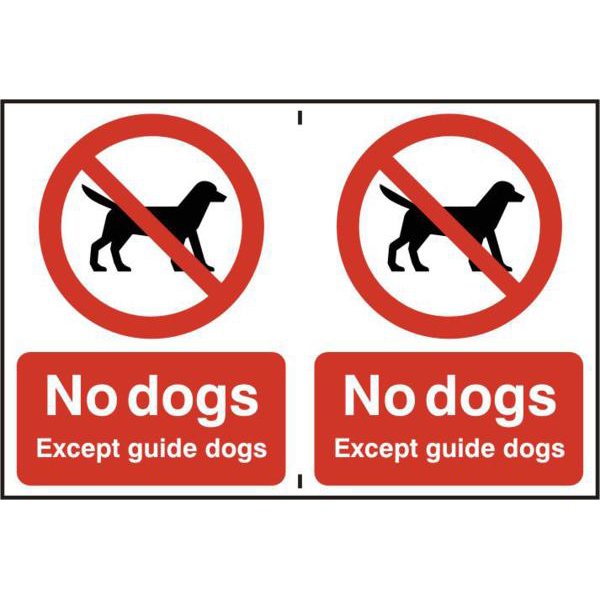 2 signs per sheet. 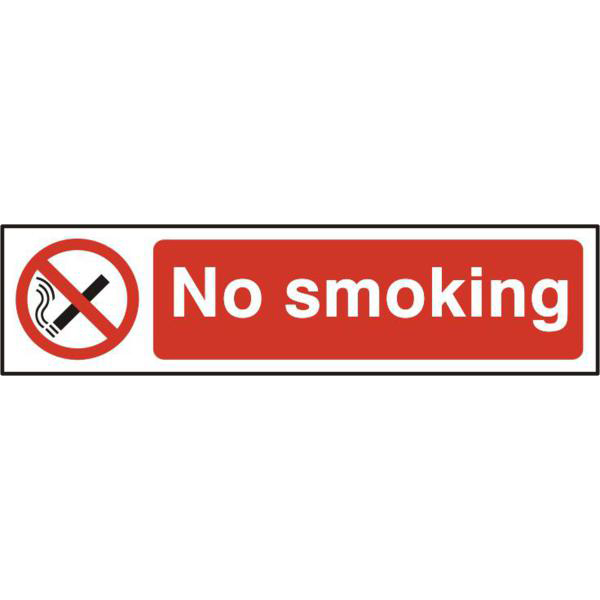 Restricted no smoking sign, with a red circular band crossed with a diagonal bar on a white background. 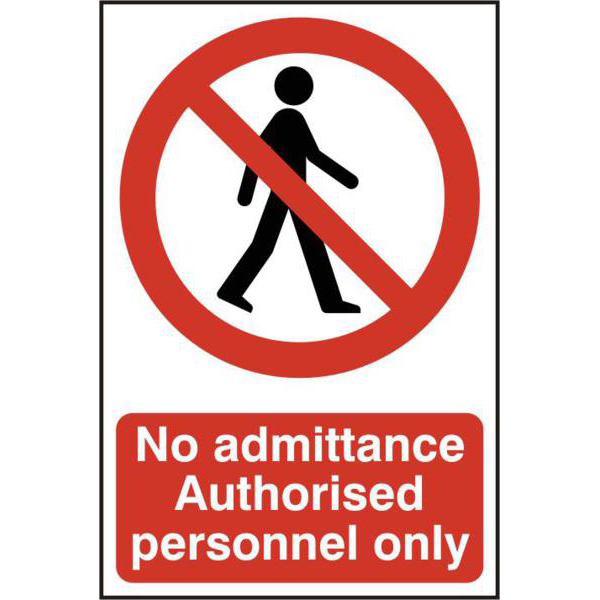 A black symbol behind this band indicates the prohibited action.